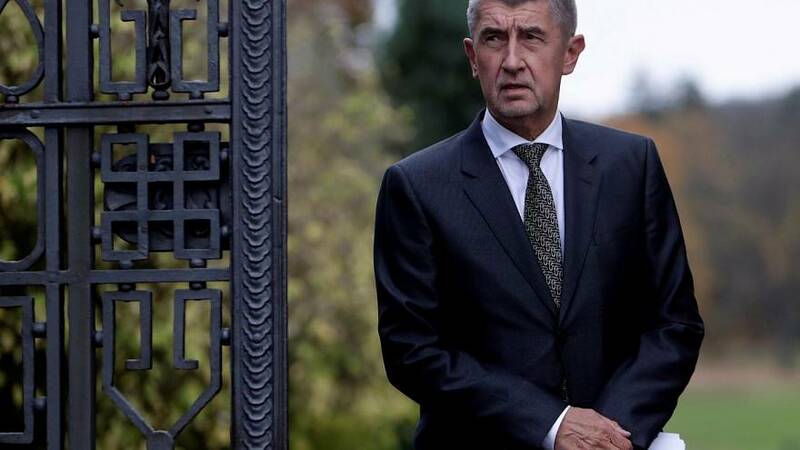 Czech billionaire Andrej Babis has ruled out forming a minority government following his big win in last week’s parliamentary election. His anti-establishment party, ANO, has limited options for partners as some other groups say they won’t work with him while he faces fraud charges. Nonetheless, Babis doesn’t see that as an obstacle to forming a coalition government. “The president has informed me that he will fulfil his promise and he will ask me to start negotiating a new government of the Czech Republic next week,” said Babis after talks with President Milos Zeman. Babis went on to say a link with the second placed centre-right Civic Democrat party, made sense. Based on seats in the lower house – together, the two would have a majority. But the party has so far refused to cooperate. Babis’s current partners, the leftist Social Democrats of Prime Minister Bohuslav Sobotka and the centrist Christian Democrats, have rejected a government with ANO unless it pledges Babis will not be part of it.